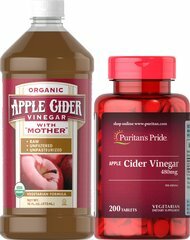 Organic Apple Cider Vinegar with "Mother"
Chances are your mother and grandmother used Apple Cider Vinegar for a variety of purposes. 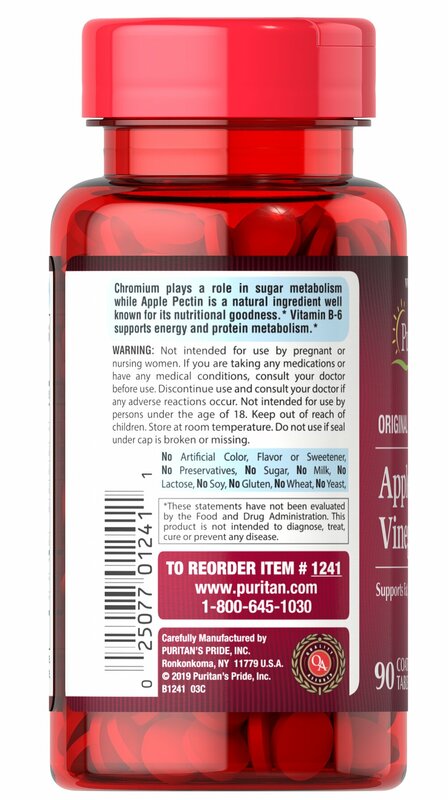 As a supplement, Apple Cider Vinegar tablets are popular with fitness enthusiasts and those following healthy eating plans. Vinegar is produced when fermentation occurs. Vinegar is a source of acetic acid. 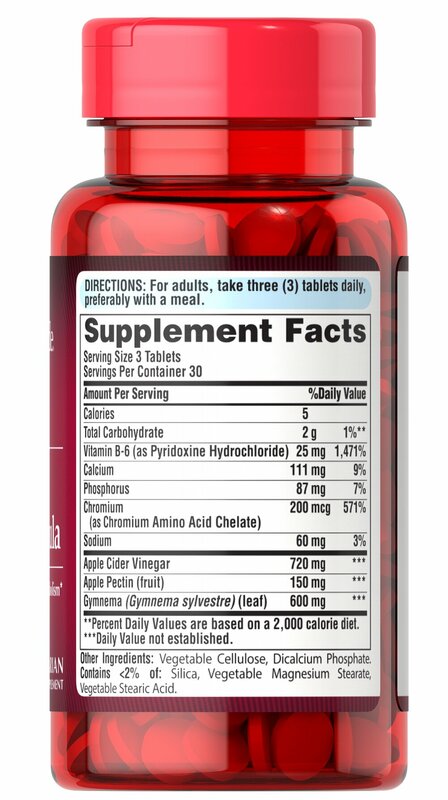 Acetic acid forms when sugars in food are broken down by bacteria and yeast. Acetic acid is what gives foods like sourdough bread and pickles their tangy kick. 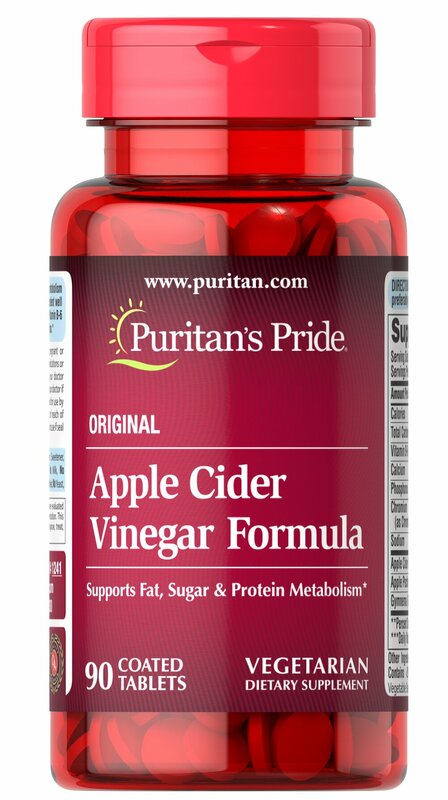 Now you can get the goodness of apple cider vinegar daily in tablet form. No Artificial Color, Flavor or Sweetener, No Preservatives, No Sugar, No Milk, No Lactose, No Gluten, No Wheat, No Yeast, No Fish.